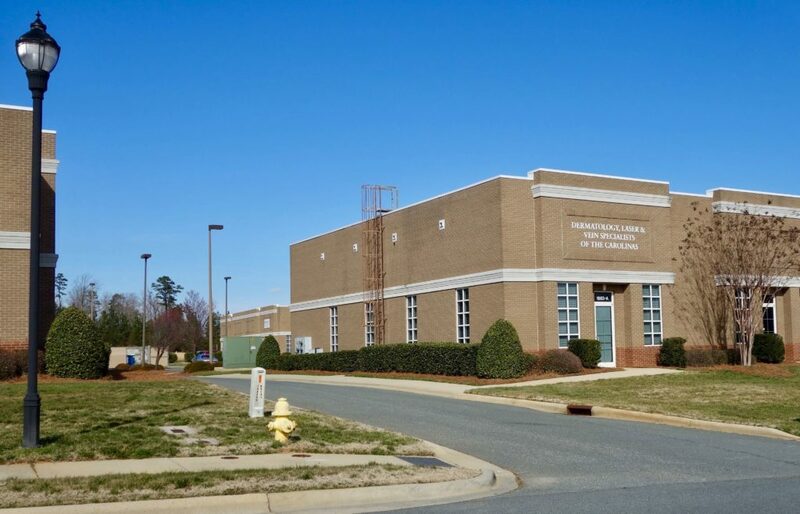 DLVSC’s Monroe office is in Metro Medical Campus, which is just 0.8/mile east of Atrium Health Union (formerly Carolinas HealthCare System) hospital. The Metro Medical Campus entrance is diagonally opposite of Hilltop Fish Fare & Steakhouse at the intersection of Pageland Highway (US-601) and E Roosevelt Blvd (US-74). 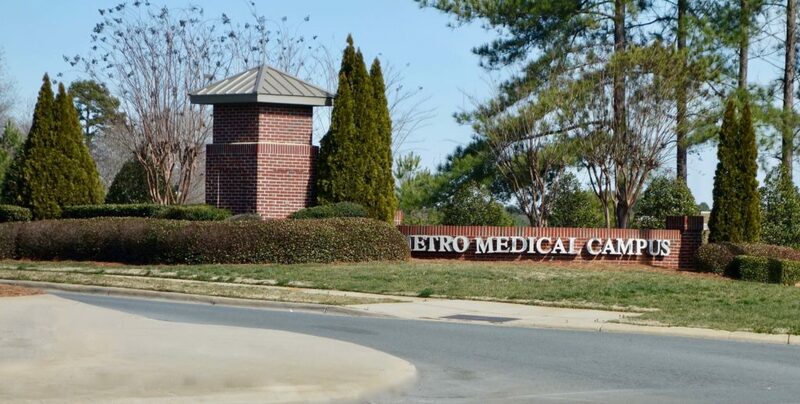 As you pull into the Metro Medical Campus entrance, continue down Campus Park Drive until you see the medical office buildings on both the left and right sides of the road. 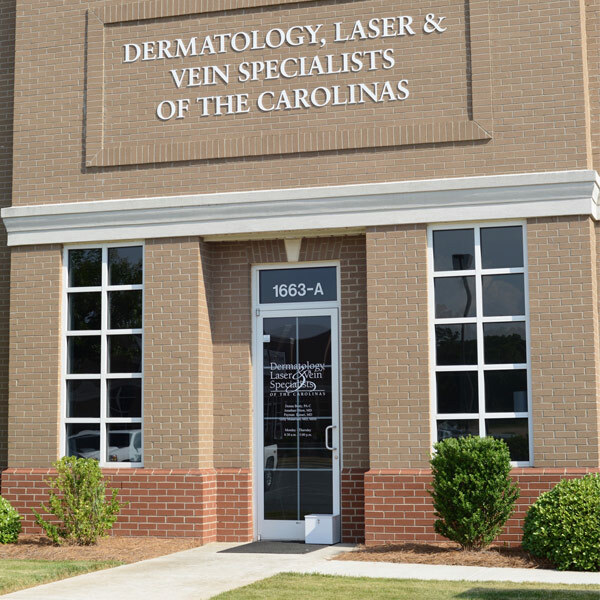 Our office is on the left and is marked by a large sign on both sides of the building. 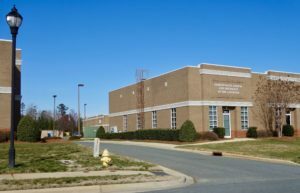 Free parking is available at all times in the parking lots surrounding the Metro Medical Campus buildings. 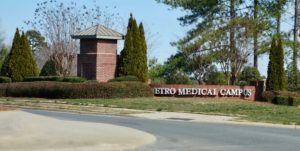 Metro Medical Campus street entrance on US-74.